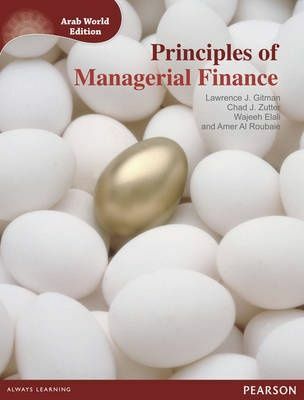 This well respected text has long been trusted as an excellent resource for understanding the major concepts of managerial finance, and how they relate to real life business scenarios. This edition has been revised for Arab students so they can better identify with its subject matter. The text's language has been adjusted and examples taken from local organizations are included, for increased student engagement and learning.